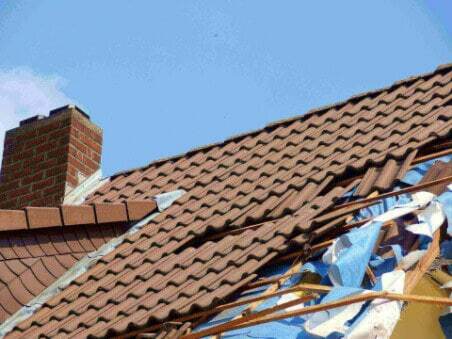 I have been using Just Roofing Supplies for over 15 years. Helpful & knowledgeable staff, quality materials at a competitive price. Overall an excellent service. 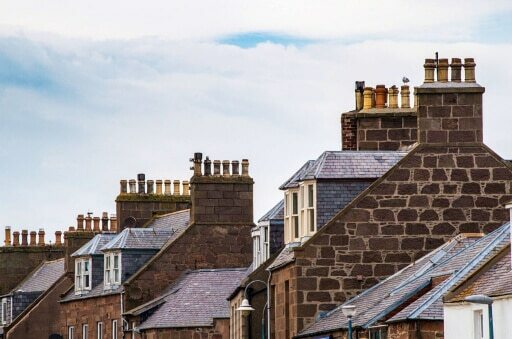 How Long Does A New Roof Usually Last? 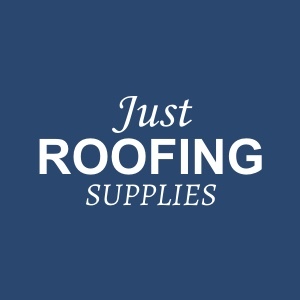 Welcome to Just Roofing Supplies. We have recently redesigned our website to better showcase our high quality products available to commercial and domestic customers. Please feel free to give us a call or visit our yard and trade counter in Leicester to see our products up close.